The Ortofon SPU cartridges are part of a tradition which have made their reputation for over 60 years! The Danish manufacturer is now offering a more economical version of its best sellers, thus making this range more accessible. 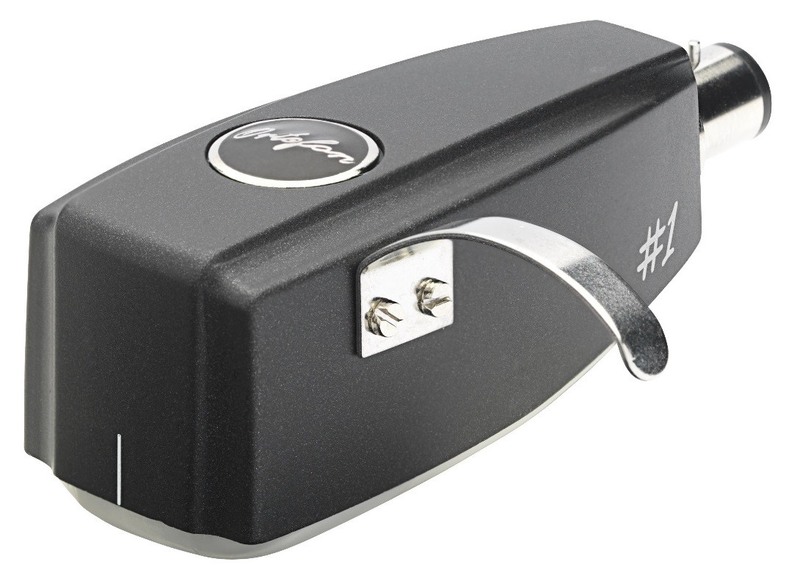 From the outside, nothing differentiates it from an Ortofon SPU Classic GM MKII cartridge, besides its black satin finish which is different from the black glossy finish of the GM MKII. The casing is made of a composite made up of saw dust and resin. On this cartridge, the aluminium cantilever is equipped with a spherical stylus. 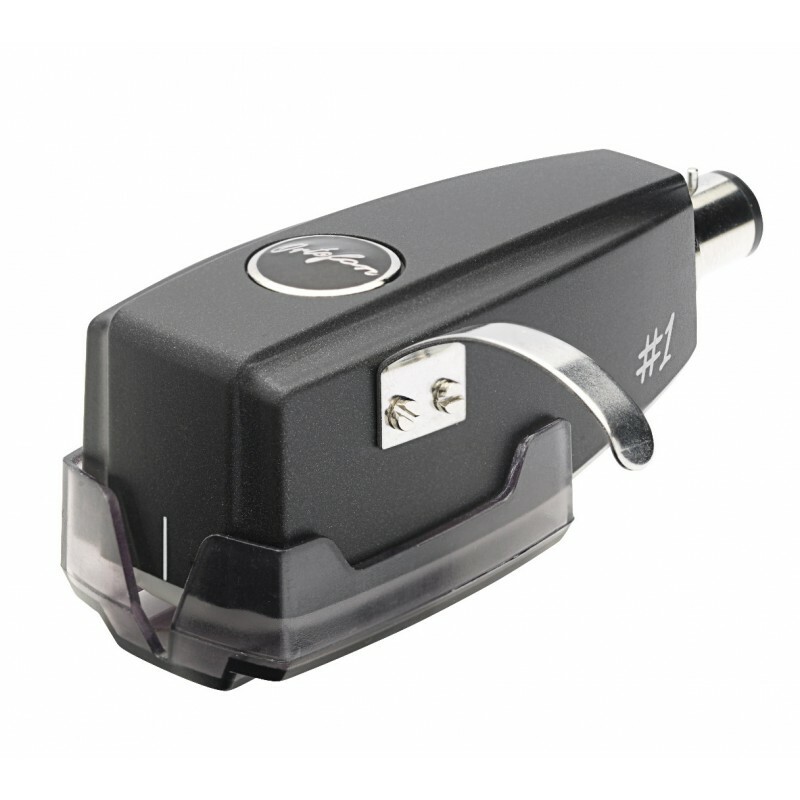 However, an identical version of this cartridge with an elliptical stylus is also available: the Ortofon SPU #1 E cartridge. The coils use a high purity OFC copper conductor. Like with all SPUs, the Ortofon SPU #1 S can be directly mounted on an “S” shaped tonearm that has a universal bayonet connector. 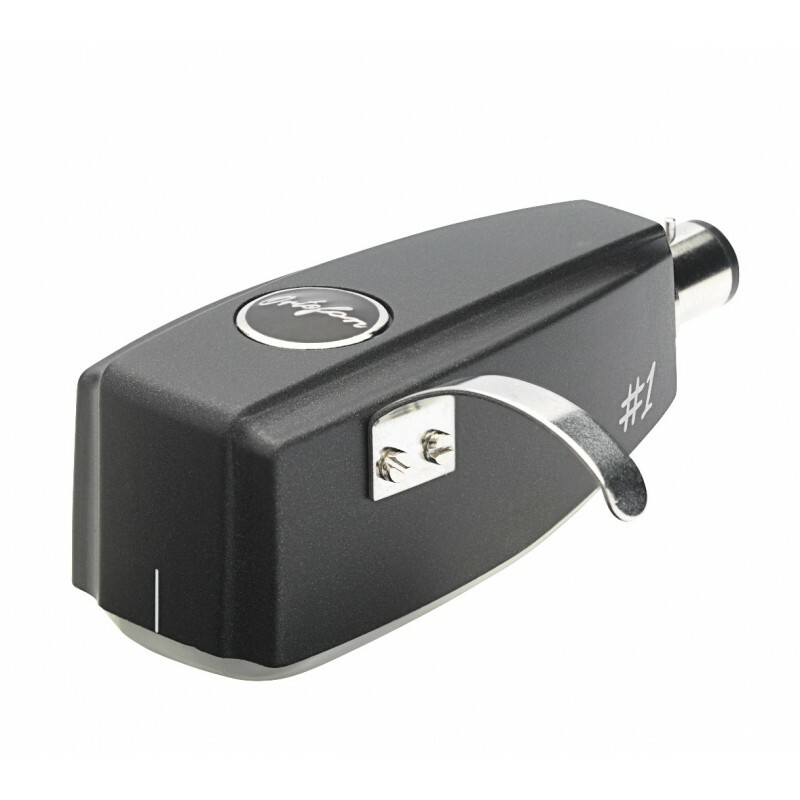 It is perfectly compatible with the Ortofon TA-110 and TA-210 tonearms. It is however recommended to install it on a tonearm that has a medium or high effective mass. 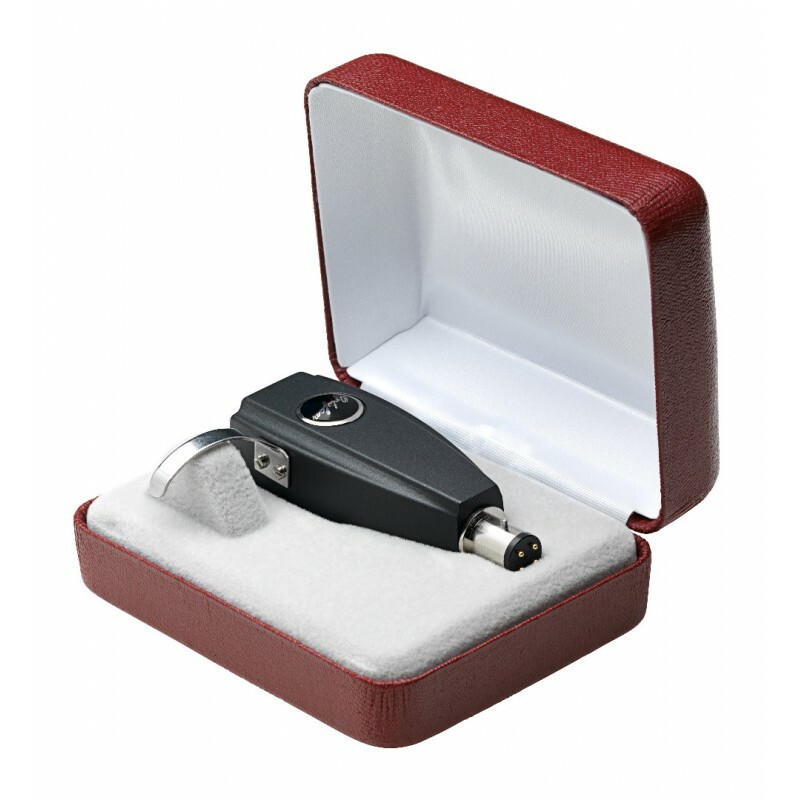 We strongly recommend you to use a step-up transformer with this Ortofon SPU #1 S MC cartridge since it has a low output voltage (0.18 mV) and very low impedance. 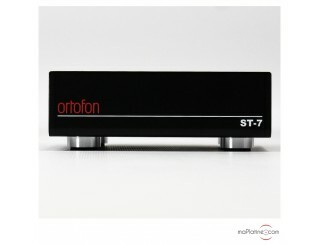 The Ortofon ST-7 step-up transformer is perfect for this cartridge and the results are remarkable. You can also use a MC phono preamp. However this MC phono preamp needs to have one or two loads under 100 ohms. The tracking force, like for all SPU’s, is important. The Ortofon SPU #1 S MC cartridge produces a sound restitution that completely falls within the tradition of Ortofon SPU cartridges. There is the musicality that this range is known for: a superb soundstage as well as a magnificent timbre and remarkable dynamics.